Honda's motorsport boss wants to see the manufacturer implement experimental Formula 1 engine parts over this season's remaining grand prix weekends, in preparation for 2019. The Japanese company introduced an upgraded internal combustion engine back in June and is readying one final engine upgrade before the end of 2018, ahead of supplying the Red Bull works team next year. Masashi Yamamoto, general manager of Honda's motorsport division, told Motorsport.com his company will be experimenting before the end of this year. 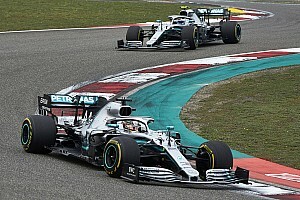 "Towards the end of the season, and as a preparation for next year, there will be opportunity that we can try something on the actual track," he said. "We want to do that kind of trial and error, using this opportunity in the second half of the season." 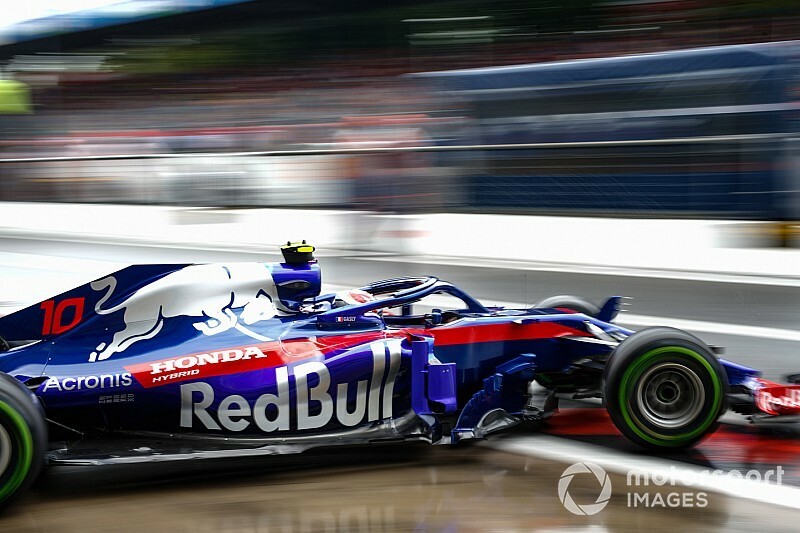 Honda has used many components this season across both Toro Rosso drivers, mainly for tactical reasons, so a fresh combustion engine, turbocharger or energy recovery system part will result in a grid penalty. 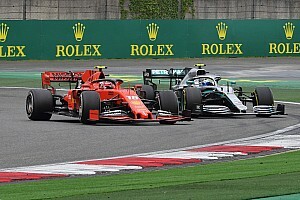 That means it would be logical to introduce any major upgrade this weekend in Russia, to avoid it being forced to take grid penalties for its home grand prix in Japan next week. 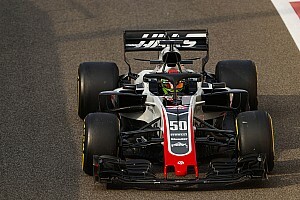 Alternatively, Honda could delay a bigger upgrade further to coincide with Toro Rosso's planned car upgrades for the United States Grand Prix in late October. While major component changes are the most obvious forms of engine upgrades, the manufacturers can find gains by introducing new ancillary parts, for example in the pursuit of more efficiency or less weight. 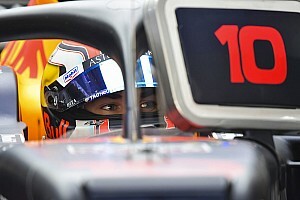 Red Bull motorsport advisor Dr Helmut Marko recently boasted that Honda has unequalled resource in F1. Although it has struggled to unleash that properly since returning to F1 with McLaren in 2015, Honda's improved reliability and performance with Toro Rosso this year has played a key role in convincing Red Bull it should finally end its fractious relationship with Renault. Big results have been sparse this season with Toro Rosso but Honda did secure fourth in Bahrain, its best finish since its return. That result, and the wider confidence Red Bull has in this iteration of Honda, is largely thanks to an overhaul of its management structure. 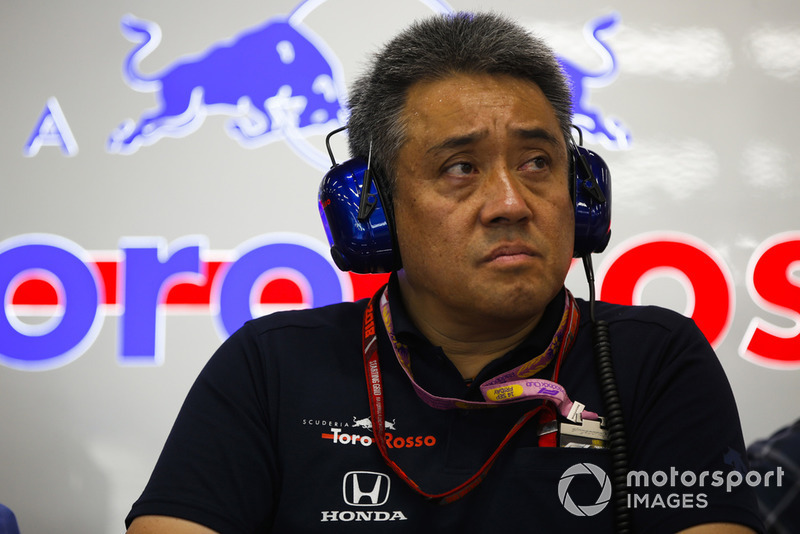 Yusuke Hasegawa stepped aside at the end of 2017 and his responsibilities were split between Toyoharu Tanabe, Honda's new trackside technical director, and Yasuaki Asaki, who is heading up the Sakura research-and-development programme. 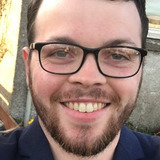 Yamamoto said: "We have changed our organisation for this year and clarified the operation trackside and the development role. "There are two main buildings. We've strengthened both functions, and have strong leaderships on each side in Tanabe and Asaki. "So, including our facility, we are in a better form than before."